Focus Home Inspections, has been evaluating homes since 1994, in both official languages. 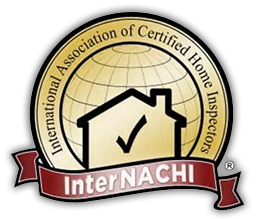 The principle inspector, Mel Argun, is certified by the National Association of Certified Home Inspectors or NACHI. As a NACHI member, Inspector Argun is bound by their Standards of Practice and Code of Ethics. My task is to provide you, the client, with an honest, objective and confidential home inspection and evaluation so that you have the necessary information to make informed decisions. With 13 years experience in architectural design , knowledge of construction methods and materials, inspector Argun has a comprehensive knowledge of home construction. Also specializing in cottages ,log construction , and masonry construction. 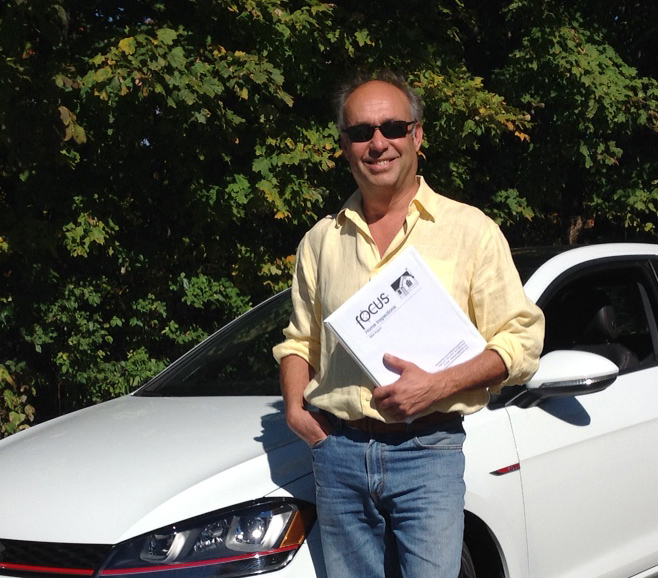 Operating in a wide service area, Focus Home Inspections conducts inspections within a 100 km radius of Ottawa. This includes home inspections in Pontiac, Gatineau, Ottawa, Val-Des-Monts, Aylmer, Hull, Manotick, Cassleman, Carleton Place, Kemptville, Perth and Merrickville. Inspections also available on weekends. Operating in a wide service area, Focus Home Inspections conducts inspections within a 100 km radius of Ottawa. This includes home inspection Ottawa, in Pontiac, Gatineau, Val Des Monts, Aylmer, Hull, Manotick, Cassleman, Carleton Place, Kemptville, Perth and Merrickville. Without a doubt, in our city there are many Ottawa home inspectors from which to choose. It is wise to first educate yourself before hiring anyone.